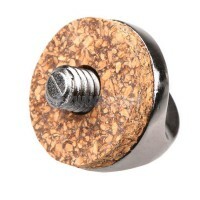 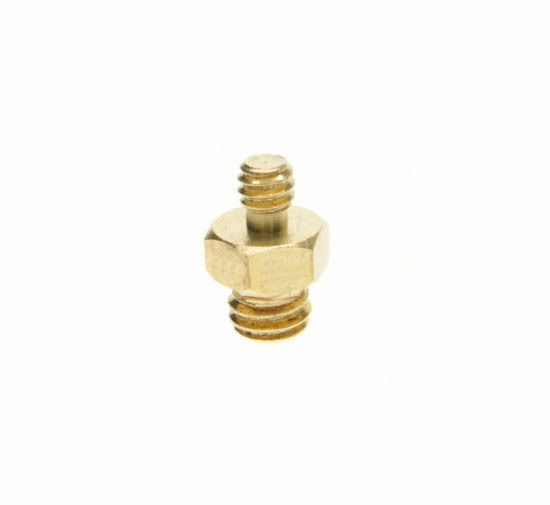 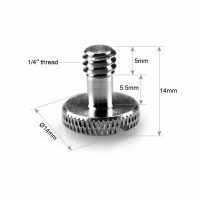 1/4″ inch Male to 3/8″ inch Male 18mm Brass Tripod Thread Adapter. 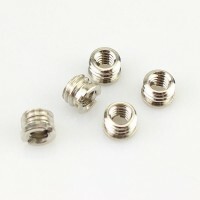 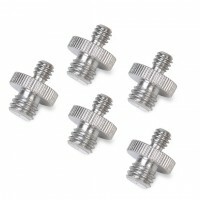 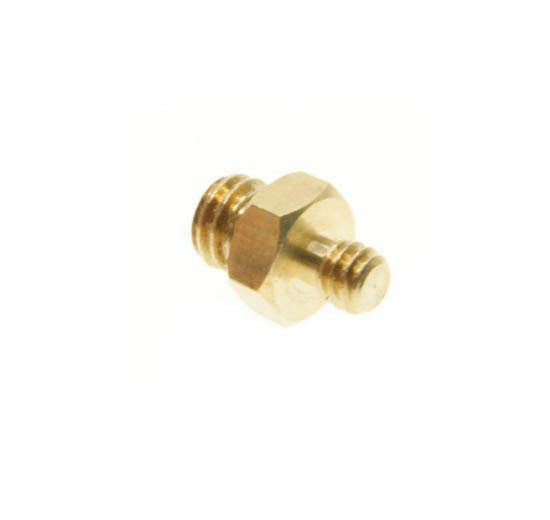 Adapts a 1/4″ Female thread to a 3/8″ Male thread or vice versa 3/8″ Female thread to a 1/4″ male thread. 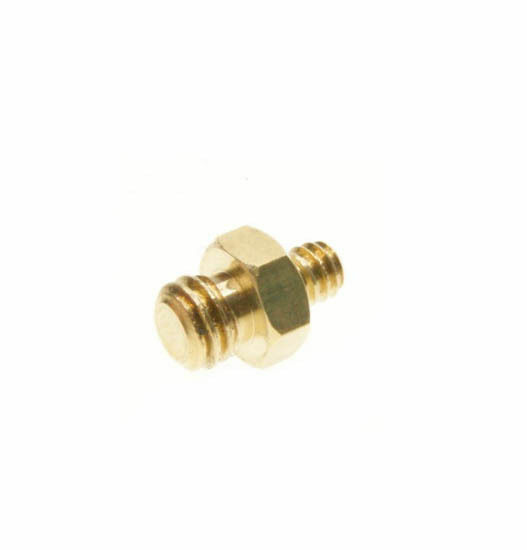 1 x 1/4″ inch Male to 3/8″ inch Male 18mm Brass.